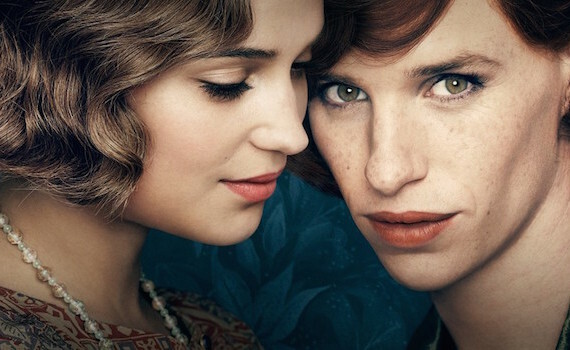 Combine Tom Hooper (The King’s Speech, Les Miserables) & Eddie Redmayne (My Week with Marilyn, The Theory of Everything) and you’ll get magic, that’s just the truth. This movie will be magic accordingly, and I hope the subject matter doesn’t turn people away. It’s a relevant topic, it should be wonderfully represented, and I can’t wait to see it. The only thing that worries me is Alicia Vikander (Ex Machina, The Man from U.N.C.L.E.) who I have no liked in her last few projects. But that aside, we’ll probably be talking about this film come Oscar time and Redmayne could be looking at his second Best Actor in a row.